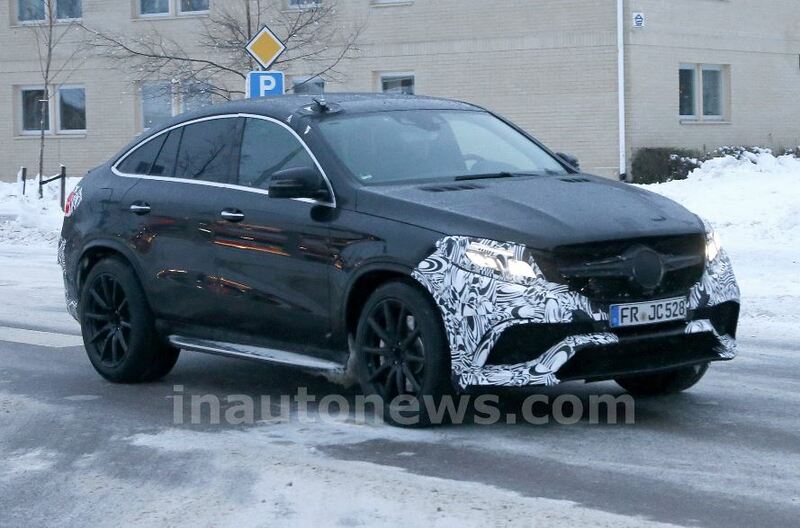 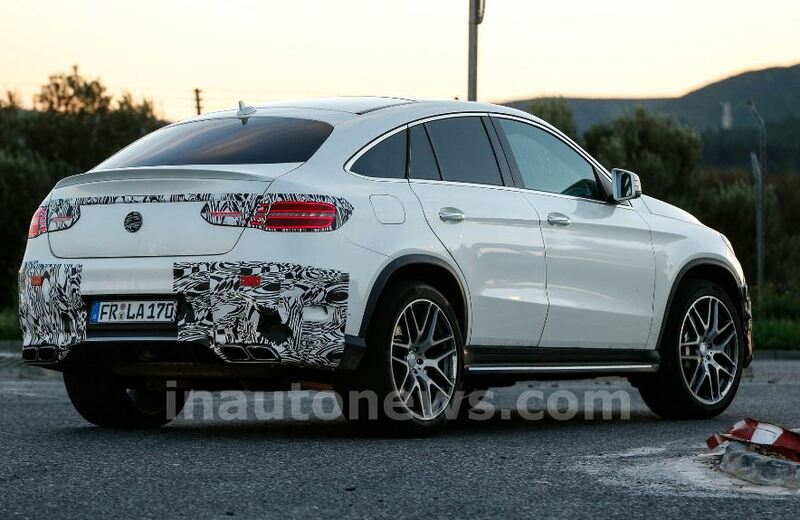 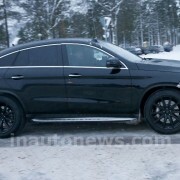 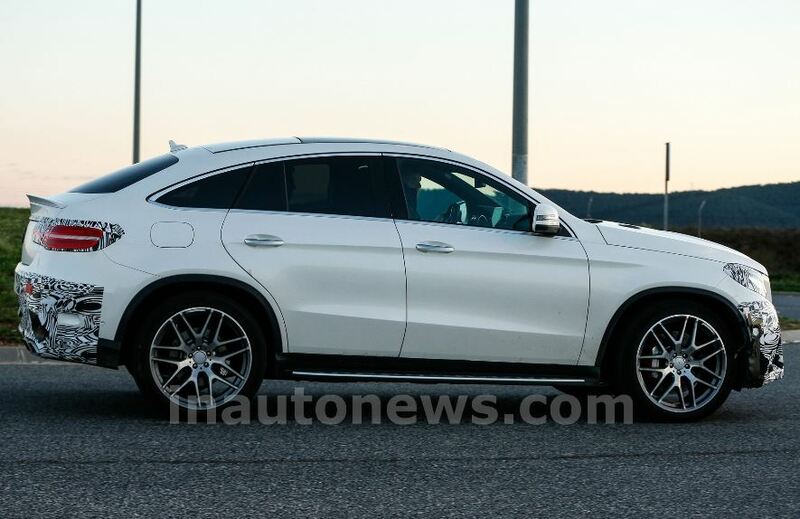 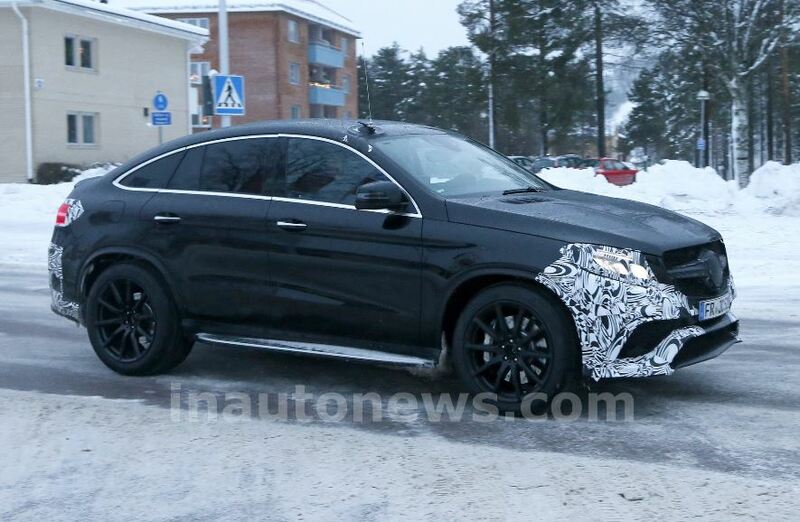 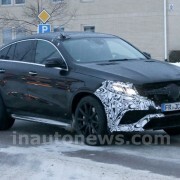 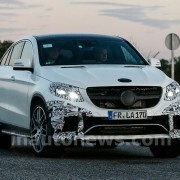 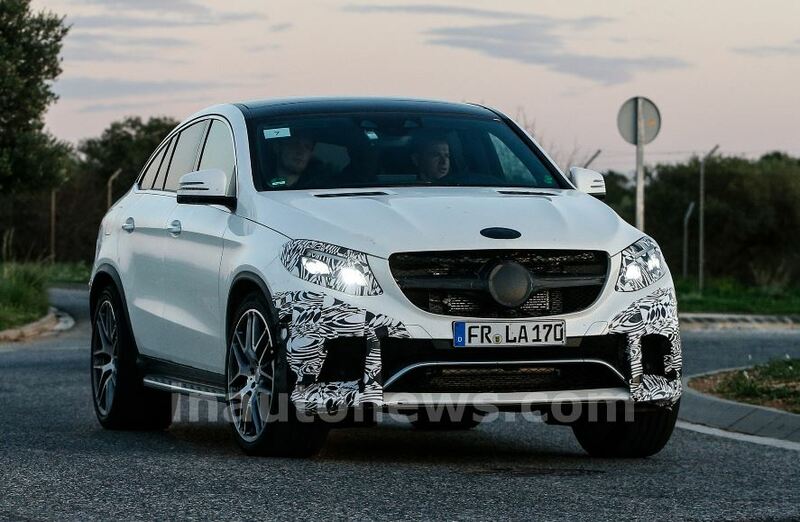 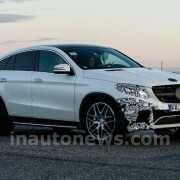 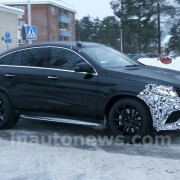 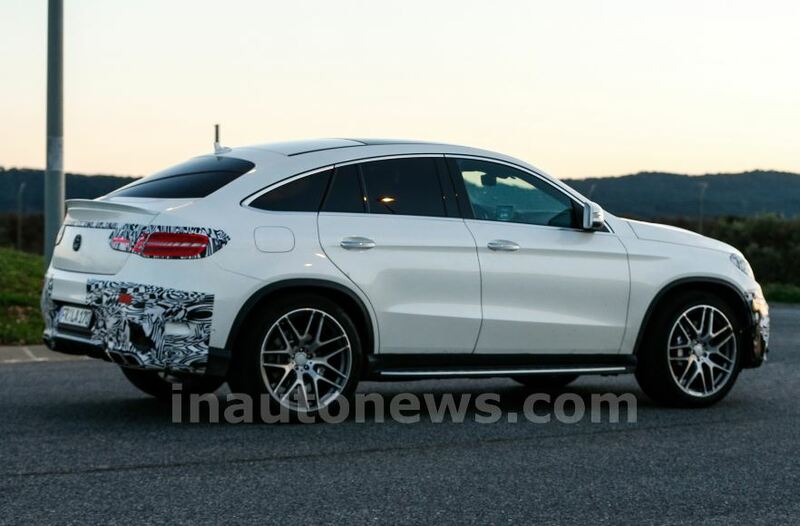 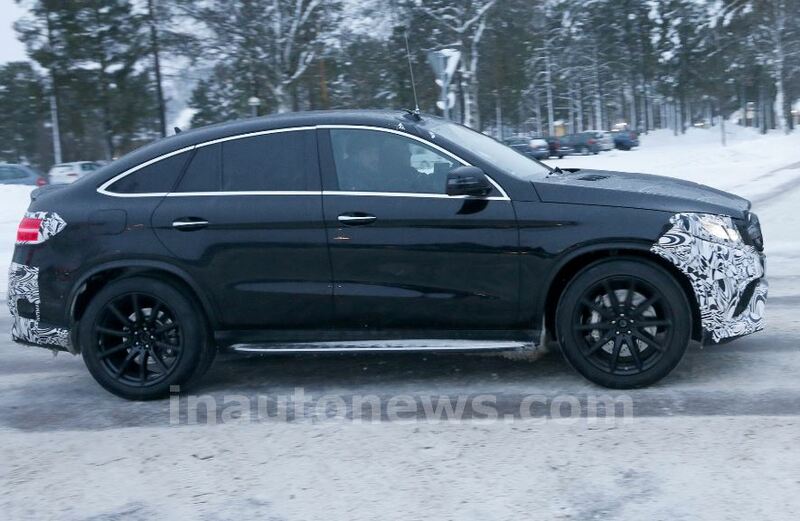 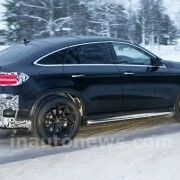 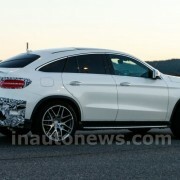 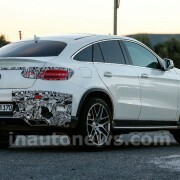 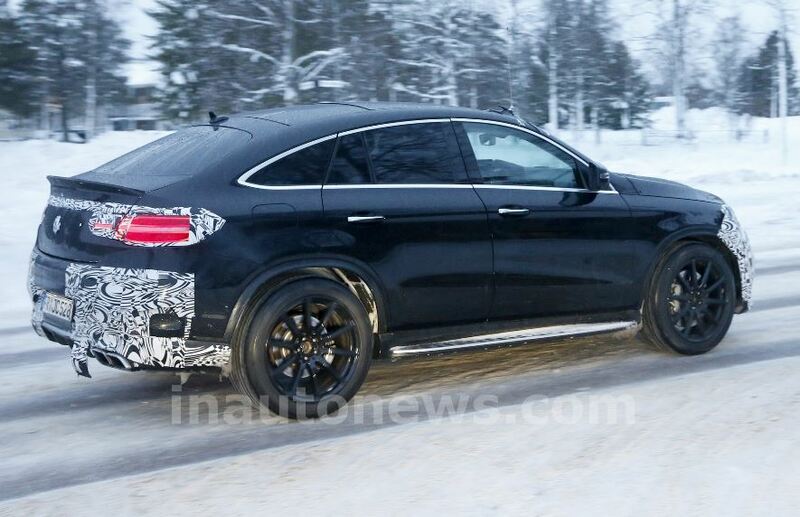 The upcoming and long-rumored Mercedes-Benz GLE AMG Coupe has been finally caught on shots by spy photographers from Inautonews online auto publication, showcasing the model cruising on the roads for its final tests. 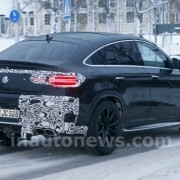 As you can see in the shots, the new Mercedes-Bnez GLE AMG Coupe is wearing some light camouflage at the front and rear end, indicating that the test mule is closely heading to production in its final version. 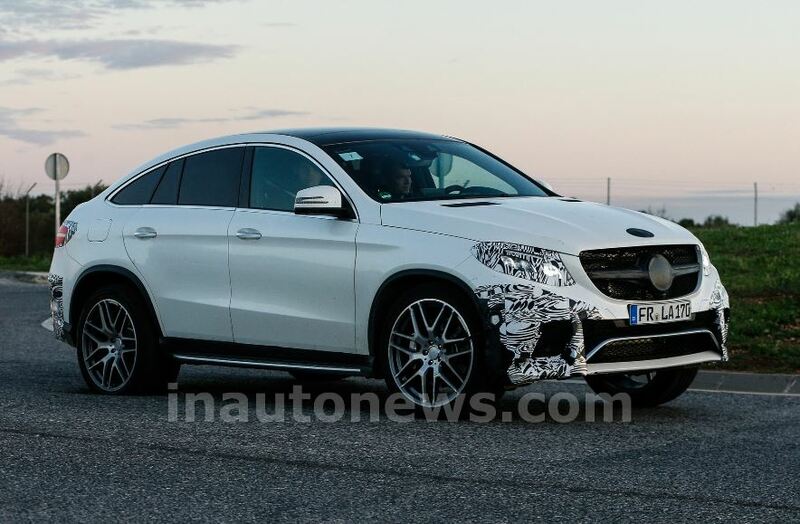 The model will come with some changes, meaning that it will receive a single bar front grille, larger air intakes, a more aggressive front fascia, ventilated hood, four tailpipe exhaust system, a new braking system and a few more. 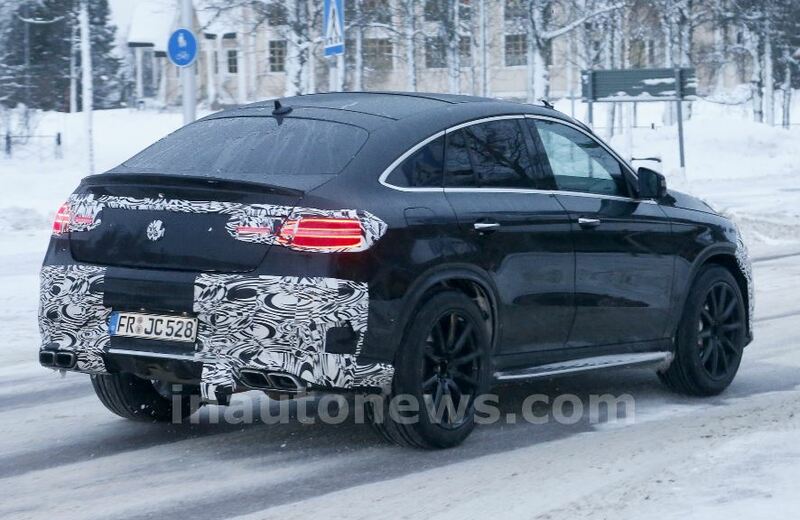 Inside, the cabin of the Mercedes-Benz GLE 63 AMG Coupe will also wear some distinctive lines, while under the hood, the model is rumored to sport a 5.5-liter twin turbo V8 unit, developing 525 horsepower and 700 Nm of torque, enough to compete against the new BMW X6. 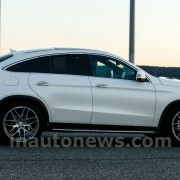 More news will be revealed next year, when the model is expected to be officially unveiled.